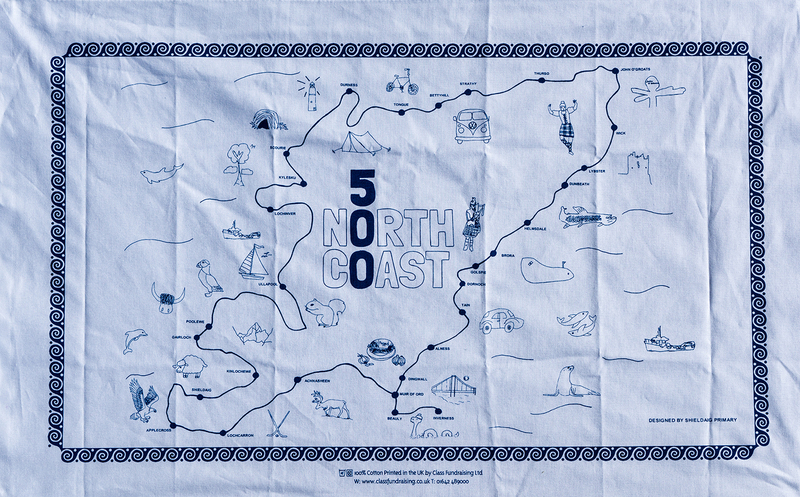 Children from Shieldaig Primary School in Wester Ross launched a special tea towel this week to celebrate the North Coast 500 tourist route. 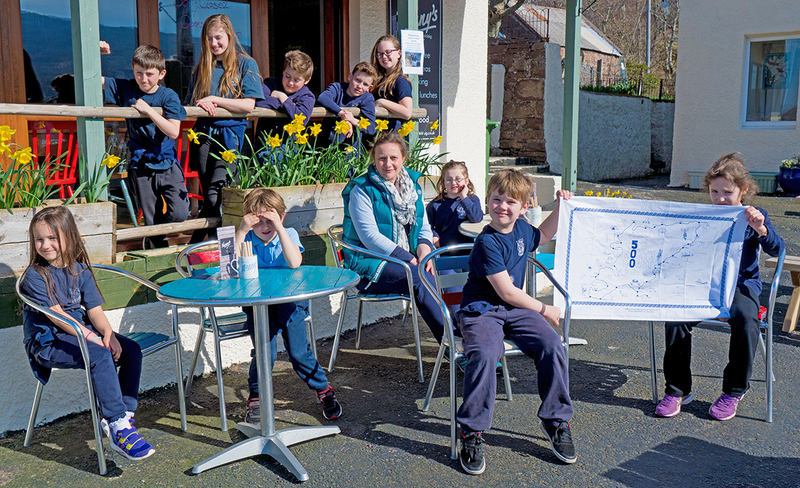 The pupils recently took part in a ‘Dragon’s Den’ style event in front of local businesses and were given over £300 to design the towel, which was launched in Nanny’s Shop on Tuesday. Lynn Frost from the shop, who has acted as business adviser to the children, said they had already been “overwhelmed” by orders which had come in from as far afield as Australia and California. The pupils who took part in the project are Francesca Hendriks, Cameron Hill, Maisie Fraser, Jack Fraser, Eoghain Sutherland, Jessica Hendriks, Bailey Dacker, Fraser Frost, Charlotte Fraser and Ciara Sutherland. Tea towels are available from Nanny’s, Tigh an Eilean Hotel, Patterns of Light in Kishorn and in various B&Bs.